The movie of edition 2015 is downloadable on our website and sold at the “boutique”. il will be available on our website. 15h (3PM) – Mende : Theater : projection of first images of the race 2016. 16h (4PM)- Mende : Theater : award ceremony. 18h (6PM)- Mende : Halle St Jean : Apéritif offered by the city of Mende. Nap corner ! A new space for your great-feeling ! Posters’ Galery with all the former winners of the race, into “Café de la Paix” (coffee of peace) into Mende. Movie of the event 2015 will be projected into welcoming points. Reservations by your registration, or into welcoming points, or on place (reserved tickets will be joined to your race number). 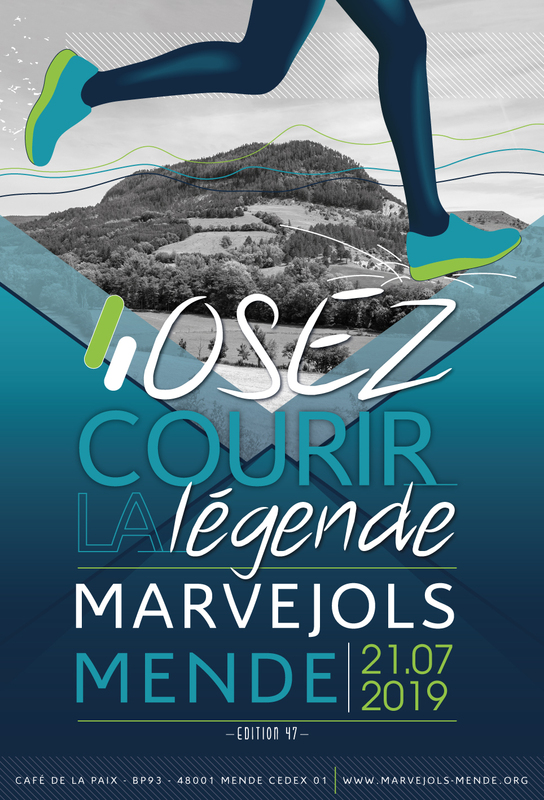 This the Marvejols-Mende’s traditionnal dîner… After such an effort, people have earned to have fun ! A typical Lozère’s dîner will be proposed to you. After this, party goes on ! Music goes on with a fantastic orcherster, and people dance…sure you will discover you much more energy than you thought ! And at midnight… a frenchmadness is growing up and everybody goes to “Café de la Paix”…for something you will never seen in an other place…. the good mood will draw its route. The half marathon counts on you.